Keeping in mind that the spirit of the company is reflected by it's brand identity, we have designed Mortdor's logo. It is simple, creative, trendy, and it suits the company's identity and spirit. 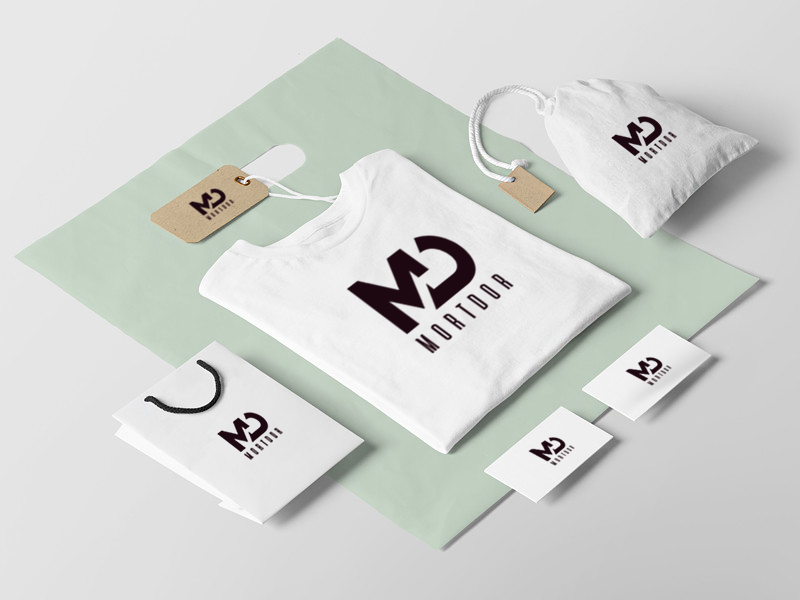 We are currently still collaborating with Mortdor on the branding plan.